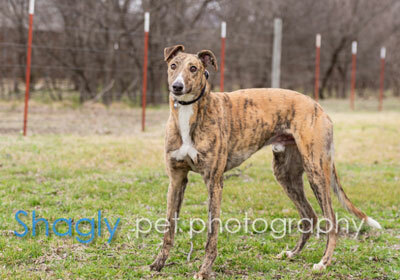 Surfer, aka Bottom Surf, is a 2.5 year old brindle male born September 7, 2016. His sire is Golden Surf and his dam is Paul Walker. 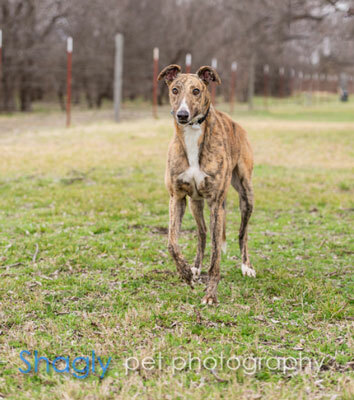 Surfer has no races on record, preferring to transition straight to finding a forever home. He has not yet been tested with cats or small dogs. Can he surf on your couch?